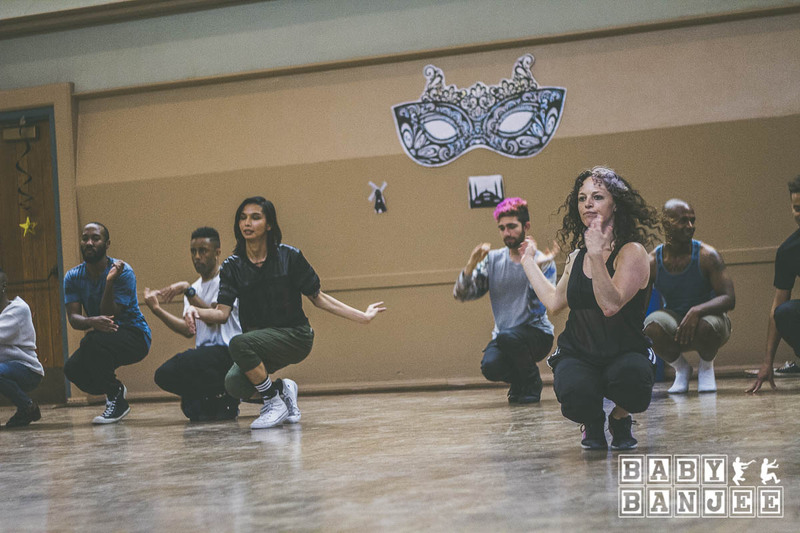 BABY BANJEE is a new project meant to provide a space for under age kids and to help build the next generation of Ballroom. 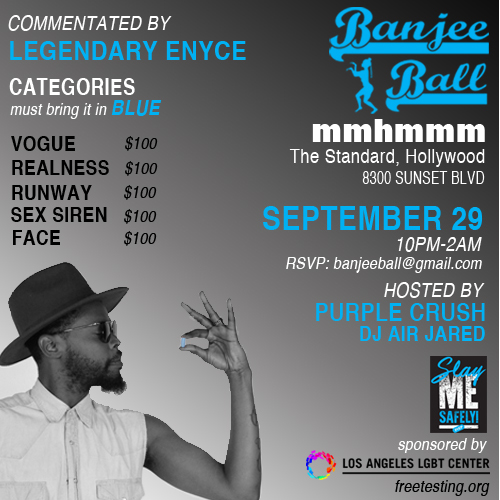 Offered through the City of West Hollywood, we will have Runway and Vogue workshops followed by a practice ball. 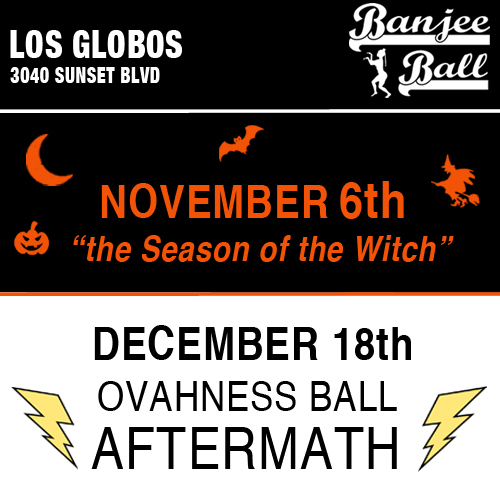 All ages are welcome but 16-21 are highly recommended!